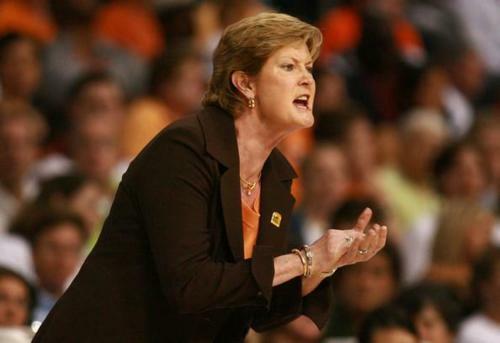 Pat Summit Reveals Dementia Diagnosis | American McCarver. Your Sports Blog. Summit has 1,079 career victories and 8 national championships. She’s a class act. We wish her all the best.